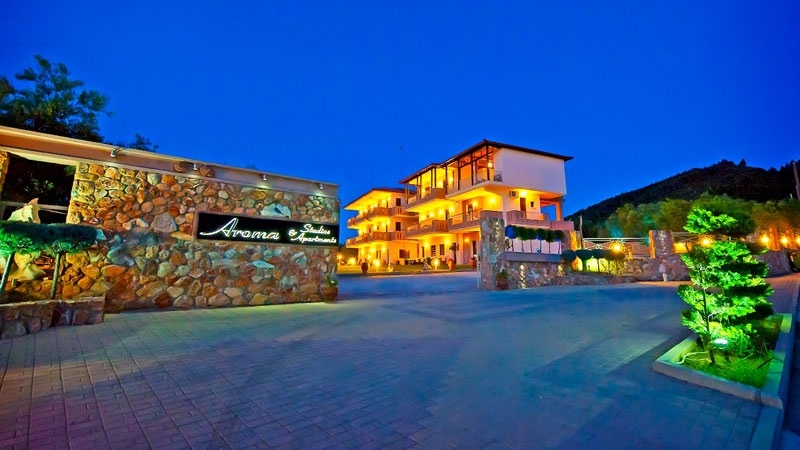 Aroma Studios and Apartments in Vourvourou is a newly built luxurious hotel located in an olive grove just 250 meters from the beach. 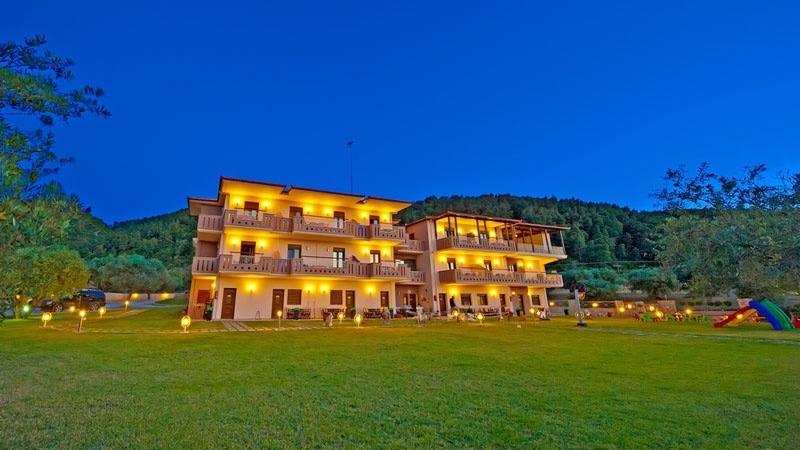 Behind the hotel is mount Tragountelis and one of the most important national forests in Halkidiki. 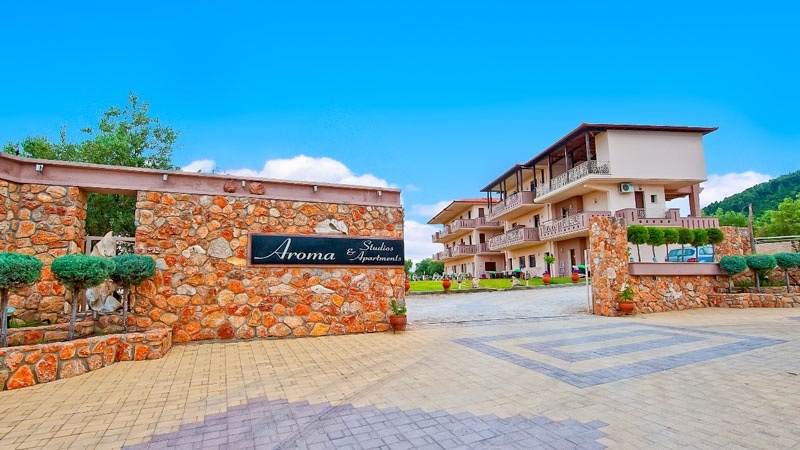 Aroma Studios and Apartments has a variety of apartments that can accommodate from 2-6 persons. 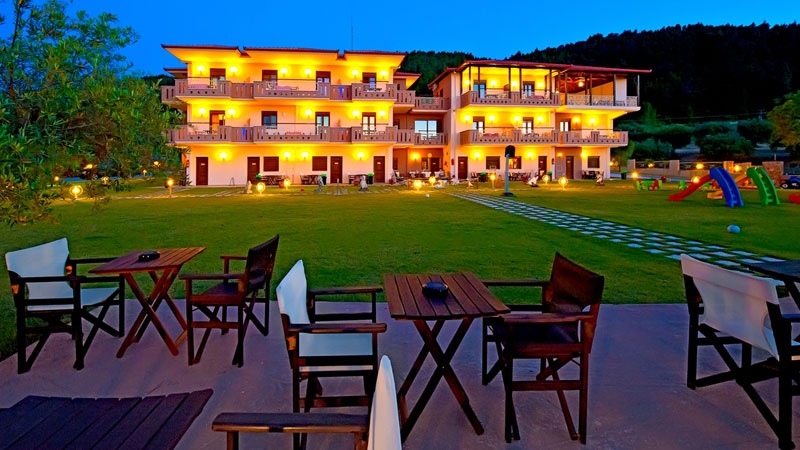 The garden is large and provides a quiet setting for the guests to relax and a playground for the children to play. 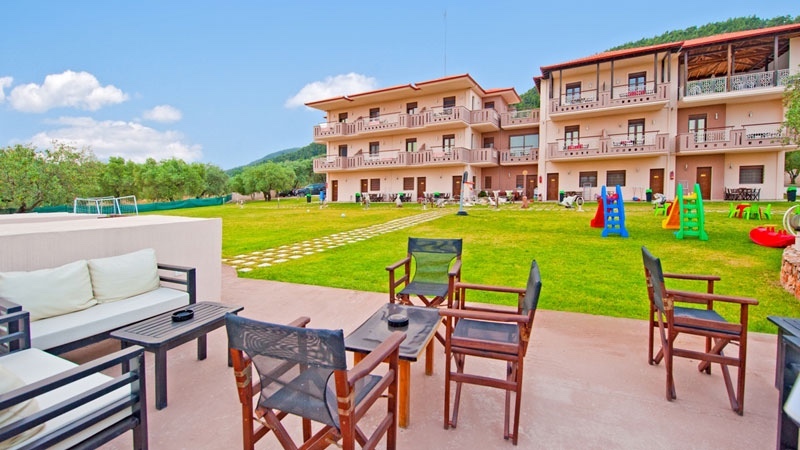 In the garden is a barbecue area and parking. 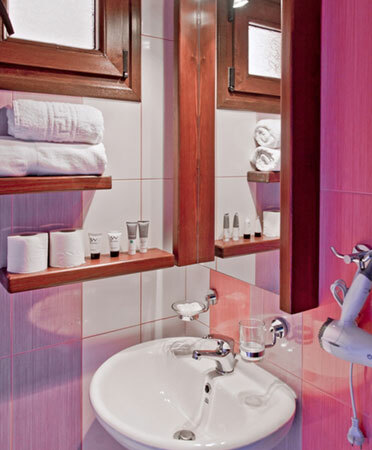 Guests are provided with free WiFi internet and have access to laundry facilities. 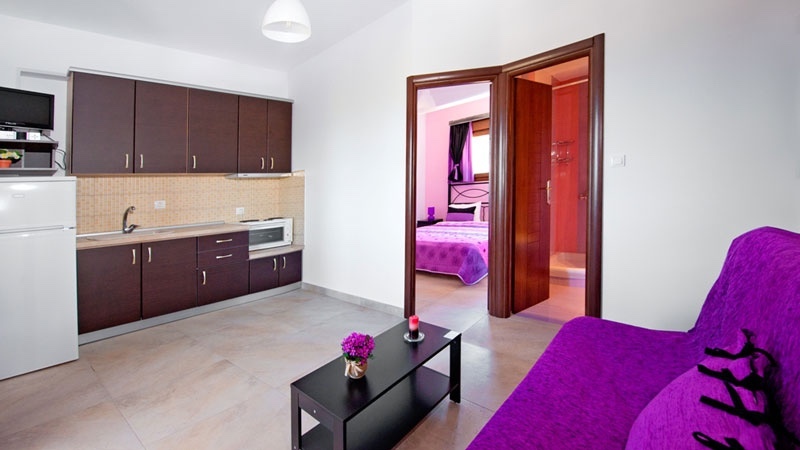 All apartments are equipped with a balcony or terrace, a kitchen (large refrigerator, stove, oven, coffee maker), air conditioning, bathroom with shower, hairdryer, satellite television, a safety box and cleaning with linen changes every three days. Within 200 m are restaurants, mini markets and boat rental agencies. 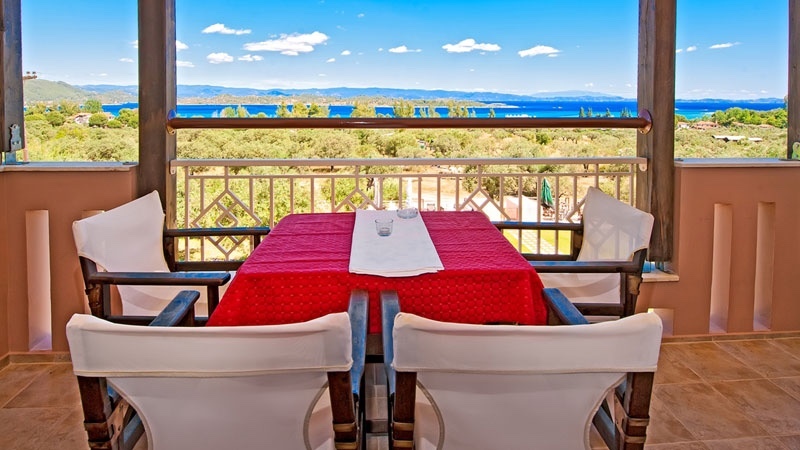 Luxury rooms in a super quiet setting, it's ideal for couples or large families.